So, Manchester United finally lost a game under Norwegian tactician Ole Gunnar Solskjaer when they came up against PSG in the Champions League. Up until that moment, the team looked far much comfortable even managing to come out on top against sterner teams like Arsenal and Tottenham. The loss to PSG was just a wake-up call to Ole Gunnar and his charges that nothing can be taken to chance. They now have another tough task ahead of them when they come up against Chelsea in the FA Cup come Monday. Chelsea has not had it easy either, especially after they suffered a humiliating 6 -0 defeat to Manchester City. Though they did manage to win their Europa League match against Malmo, the team still doesn’t look as comfortable. 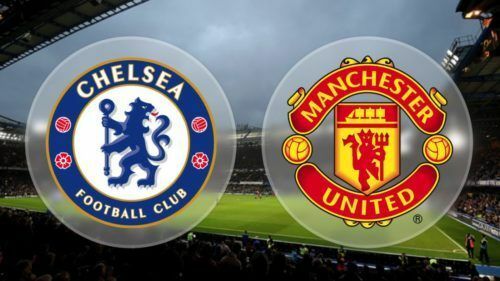 The FA Cup match pitting these two giants will be a chance for both teams to show their respective fan base that all is still well. A win for United will mean that the loss against PSG was just a blip and not a sign of things to come. Chelsea, on the other hand, will want to rectify their image after heavy losses to Bournemouth and Manchester City respectively. Fans will expect an end-to-end game that’s full of excitement and goals. Whoever wins this game will be seen as serious contenders for the cup by their fans. Here are some of the battles that will most likely decide the outcome of this game. Paul Pogba has been on great form since the appointment of Ole Gunnar Solskjaer as the Manchester United boss. If the Red Devils are to come out of this match with a win, then Paul Pogba will have a huge role to play in this fixture. He has been involved in scoring and creating chances for his teammates in his new role, a role that he looks he was made for. The player that will be most likely tasked with keeping him in check is none other than N’Golo Kante. Due to how Pogba has been playing under Ole Gunnar, Kante is the one that will likely take him on since he’s always moving. 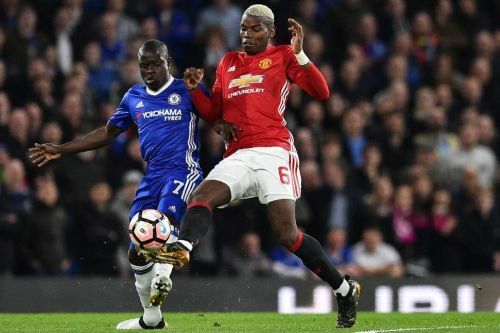 On paper, and on current form, Pogba looks like he may just have an edge over Kante, but that’s a battle neither will want to lose. This battle will be of utmost importance as both teams will expect their man to come out on top in this French battle in the middle of the park. Kante will want to channel his old self to ensure that he stops his marauding French teammate.